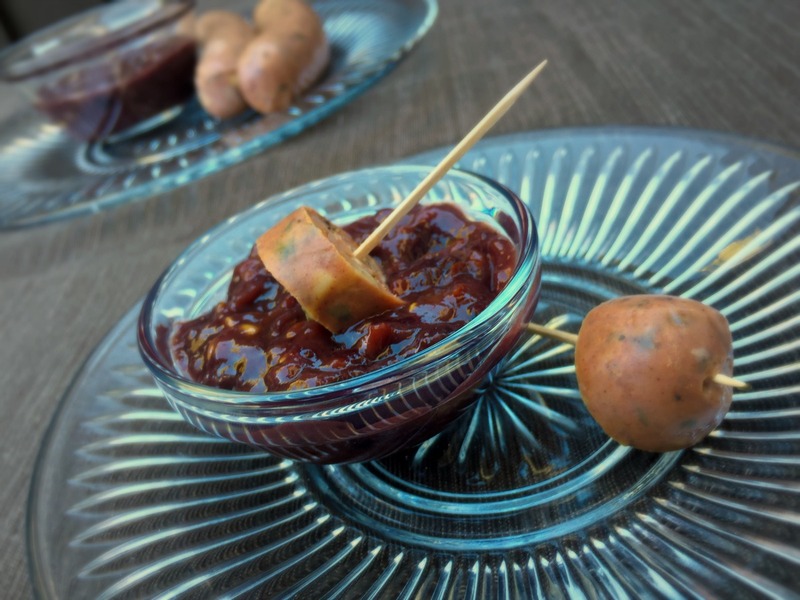 Lunchbox Dad: Learn to Make This Triple Berry Heat Dipping Sauce! 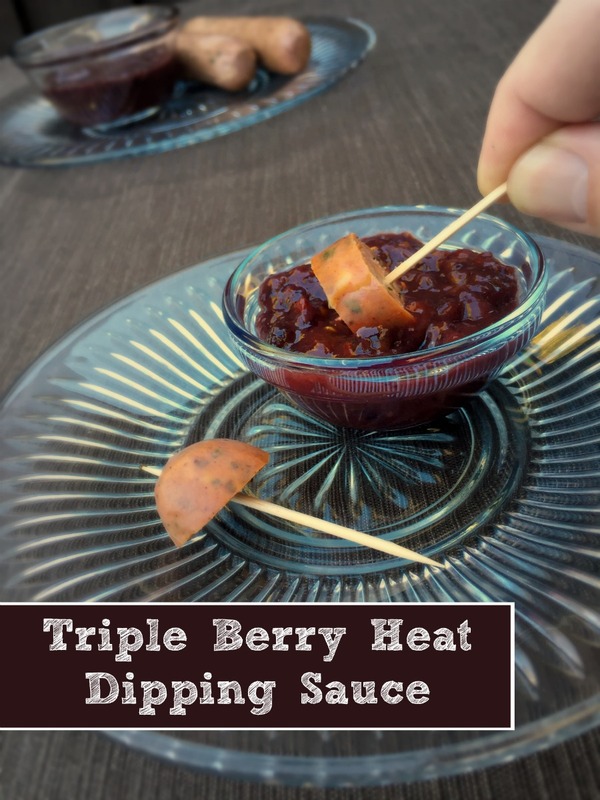 Learn to Make This Triple Berry Heat Dipping Sauce! Disclosure: This is a sponsored post in conjunction with Smucker's. I received compensation for participating in this campaign but all opinions expressed are solely my own. Usually when you hear about pairing a fruit spread with other foods it's on a peanut butter and jam sandwich or on platter with cheese and crackers. Here at Lunchbox Dad I am always trying to encourage you to think beyond the normal way of doing things. I got to thinking about what some incredible out of the box pairings would be with this new Smucker's Fruit and Honey Fruit Spread that I have been testing. I have been trying out different combos over the last week and this is the absolute winner. Believe me when I say that you must try this pairing at your next football party, holiday gathering, or just for your family on any night of the week! My kids as well as all the adults who tested this loved the combination of flavors. It's not too hot but the mixture of sweet, spicy, and flavor of the sausage complimented each other perfectly.